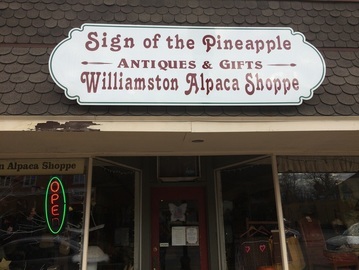 Williamston Alpaca is a merger of Circle 6 Alpacas and our store The Williamston Alpaca Shoppe, providing suri alpacas in Michigan and alpaca clothing and gifts for sale. We are a small, family run Michigan alpaca farm (located in beautiful central Michigan). We have a passion for alpacas, and it shows in all that we do. Our vision is to run a profitable livestock business that allows us to enjoy all the aspects of rural life. 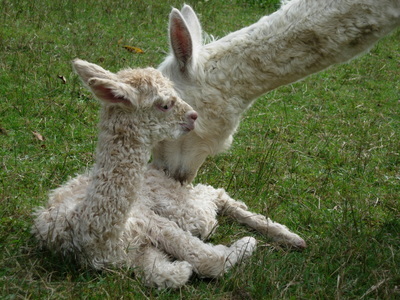 We consider ourselves very blessed to be raising the wonderful and rare suri alpaca. The experience has been rewarding and life changing. We specialize in suri alpacas because we simply love them and their wonderful fiber. We have focused our breeding program on using top quality breeding stock and the results speak for themselves. We have a wide assortment of colors and bloodlines that will fit into any budget and business plan. We have alpacas for sale from $200 to $5,000. Whether they are adorable browns, rare grays, versatile whites, black beauties, or golden fawns, we are sure to have something that will catch your eye. We welcome visitors to our farm year round. We invite potential alpaca clients to visit our farm doing chores, to learn more about the alpaca business. You can also visit our farm store, The Williamston Alpaca Shoppe, in downtown Williamston just a few minutes away. 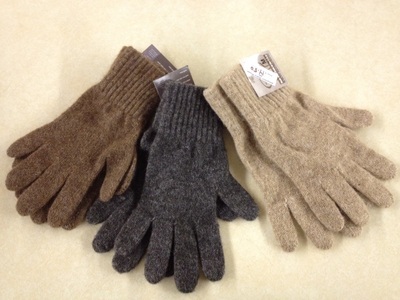 We have alpaca clothing, toys, rovings, yarn, and other alpaca gifts for sale. You also can buy alpaca clothing and gifts online. Let us show you our alpacas and how raising them can be a rewarding and profitable part of your life. Call or contact us to get started. We invite you to browse through our Michigan alpacas for sale. You may just want to make an offer! —Kate Campbell, Dan Muir and all the Muir kids… Julia, John, Tom, and Paul.